يوفر فندق Beach Club Resort Mooloolaba ظروف إقامة راقية وهو خيار رائج للسياح ولرجال الأعمال أيضاً. يقع في منطقة شواطئ, مطاعم, سياحة من صن شاين كوست. يسهل الوصول إلى هذا الفندق ذو 4 نجوم من المطار، فهو يبعد عنه مسافة 15 km فقط. يشكل هذا الفندق ملاذاَ مريحاً للاسترخاء ويمنح زواره فرصة للاستجمام والتجدد، وهو يقع على بعد خطوات من المعالم السياحية الكثيرة للمدينة كمثل: اندر ووتر وورلد, ذا وارف, كروز اويه تورز ريفر. 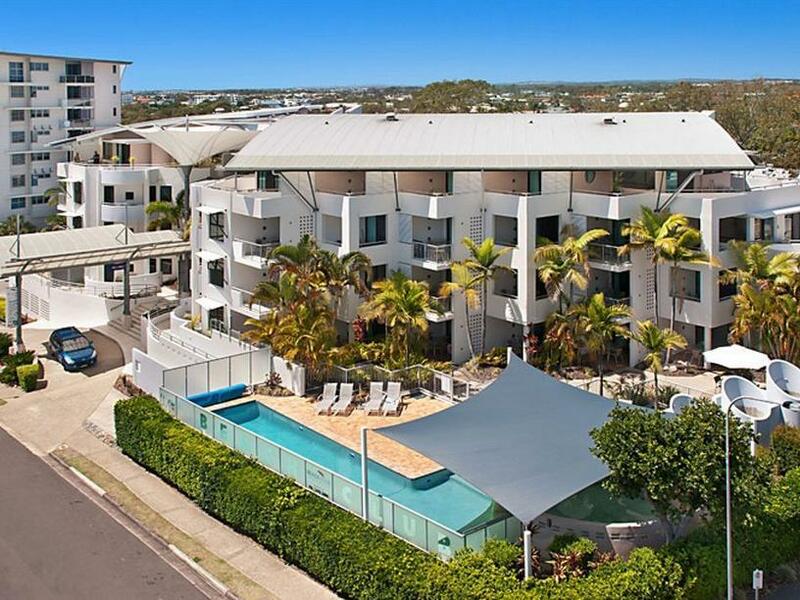 إن الخدمات التي يقدمها Beach Club Resort Mooloolaba تضمن للنزلاء إقامة مريحة. يمكن لضيوف الفندق الاستمتاع بالميزات التالية على أرض الفندق: صف السيارات, التوصيل من وإلى المطار, مرافق خاصة بعقد الاجتماعات, جولات, خدمة غسيل الملابس . تتضمن كل غرف النزلاء وسائل الراحة والتسلية المصممة خصيصاً لضمان الراحة القصوى للضيوف. يقدم الفندق مجموعة رائعة من الخدمات كمثل حوض استحمام ساخن, مركز للياقة البدنية, ساونا, حمام سباحة خارجي، لجعل إقامتك تجربة لا تنسى. مهما كانت دواعي سفرك فإن Beach Club Resort Mooloolaba هو خيار ممتاز لإقامتك في صن شاين كوست. يرجى ملاحظة أن مكتب الاستقبال يغلق الساعة 5:00 مساءً من الاثنين حتى السبت وفي منتصف اليوم خلال أيام الأحد. بالنسبة للوصول المتأخر، يُرجى تحديد الموعد التقريبي للوصول عند الحجز. Amazing and helpful staff, convenient location and rooms are clean and has everything you need. Could probably do with a revamp though. Pool is clean and quiet. 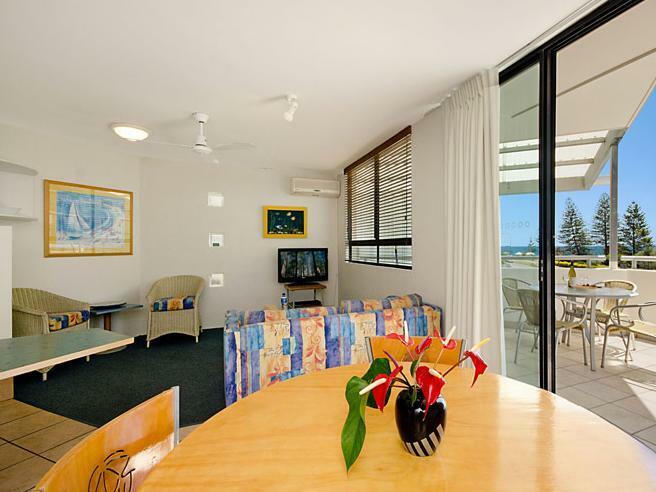 We got a good priced last minute deal for mooloolaba, which suited us perfectly! The hotel is only a street away from the beach and shops. The room was clean and in good condition. The pool, sauma and gym were really nice except the pool was due for a clean. It was disappointing that smoking was permitted out the back of the units right next to the pool. I didn't find the customer service from the reception that great which was a shame because it really let down the rest of the experience. We were given probably the worst room in hotel even though they were far from full. The "vacancy " neon sign shone right into our room through the night and the opening and closing of the gates woke us up. I can imagine that if we were in a different room we would have had a much better experience. Overall the facilities were excellent. Unfortunately there was a breakdown in the wifi internet access and was outside the site and not repaired before we left. This did create a bit of a problem for me as, although on holiday, I still had to maintain business contacts so internet was rather essential. I had read reviews about some people not recommending Beach Club Resort, however we had a great time. Yes we noticed there is construction across the road which will be gone once the building is fully erected its not gonna be there forever. You get value for money. The facilities are fantastic, & the staff are so helpful & friendly. I would definately reccomend this place to anyone looking at going up for a night. If you are wanting to stay longer then I suggest you ask reception if the Construction Site is still there. Three bad things; Dirty cups and cutlery left in sink, Construction underway opposite unit and was not advised. Average layout of facilities. It was pleasant. The staff were Great and the location was great as everything is within walking distance. I didnt enjoy this resort at all. I have stayed many places around the world and for the price this would have to be the worst this was totally overpriced for what it was. possibly could of been improved if the view was at the other end of the resort rather than the carpark. Great location and reception very was helpful on our arrival. Very clean and practical room. Room also gets great ventilation and perfectly positioned to capture the sea breeze. 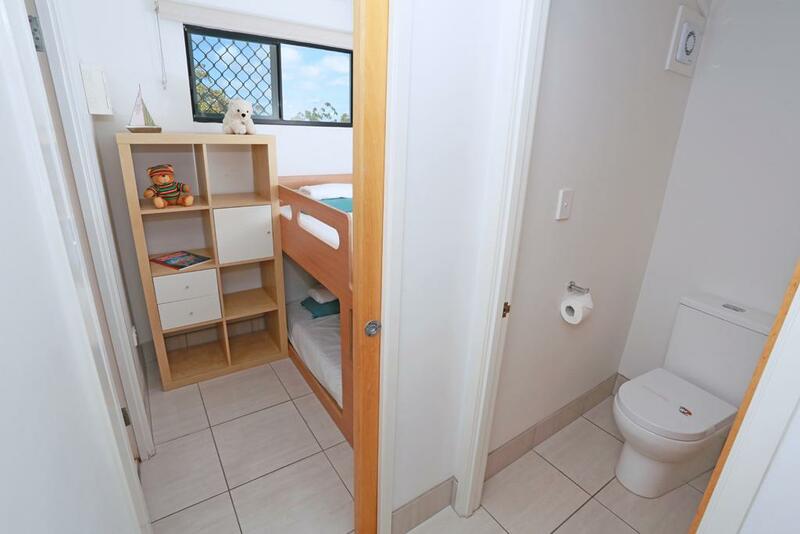 Perfect for short stays with small children because its close to the beach and parks. Also great for a little shop in the boutiques just a short walk along the beach front. 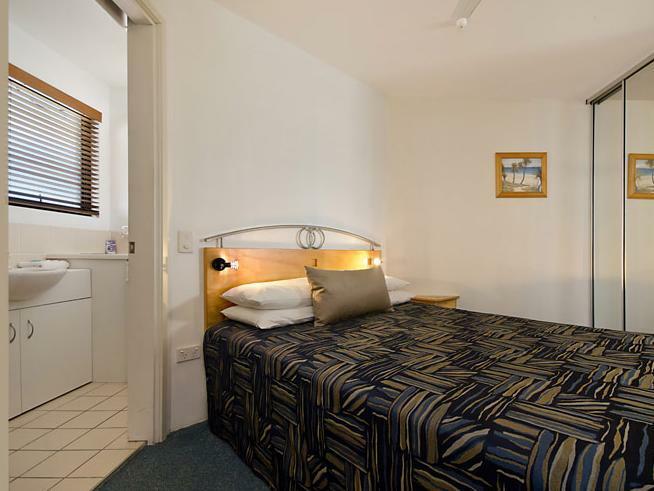 Clean, Tidy, accommodation with good facilities, close to all then Sunshine Coast attractions, at an affordable price. Great location, clean rooms, well-priced. We enjoyed our stay. The location is great as it's close enough to town to walk, yet far enough away from all the noise. The rooms are average however very clean and well-priced. I would go back again.